Check out our 2nd place winner in the ages 6-12 division! 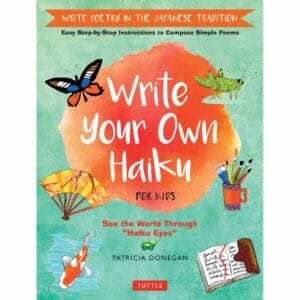 This book is an amazing first introduction to Haiku and poetry in general. 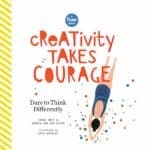 Starting with “The Seven Keys to Writing Haiku,” the reader gets a quick and thought provoking overview of the writing process, and is then led carefully through each idea to get them going. 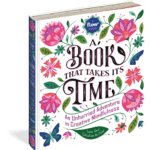 Tons of examples and plenty of opportunity and encouragement is offered for the reader to jump in and write their own, starting with five distinct projects. These projects list the simple tools necessary, then quickly launch into the given challenge. There are also several pages of fun activities to keep the reader engaged. 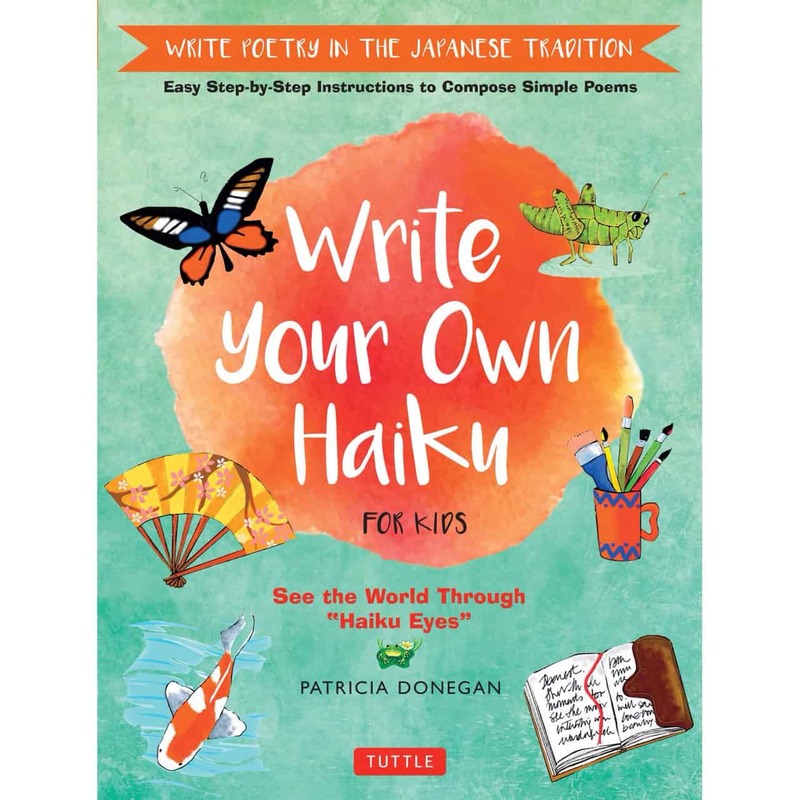 While the sweet spot for Write Your Own Haiku is probably 5th – 8th graders, anyone with an interest in Haiku or poetry in general will enjoy this book. It’s clear, concise, though provoking, and inspiring.